Consider living in this third floor condo in the most prestigious, high end condo building in the city! The master suite includes a walk-in closet and cheater door to the bathroom. The den is perfect for an office or guest room. In addition to the apartment itself, there is heated underground parking, an extensively equipped fitness room and a social room with library and kitchen. What more could you ask for! To top it all off you have spectacular views of the St. John River and downtown Fredericton from the balcony. 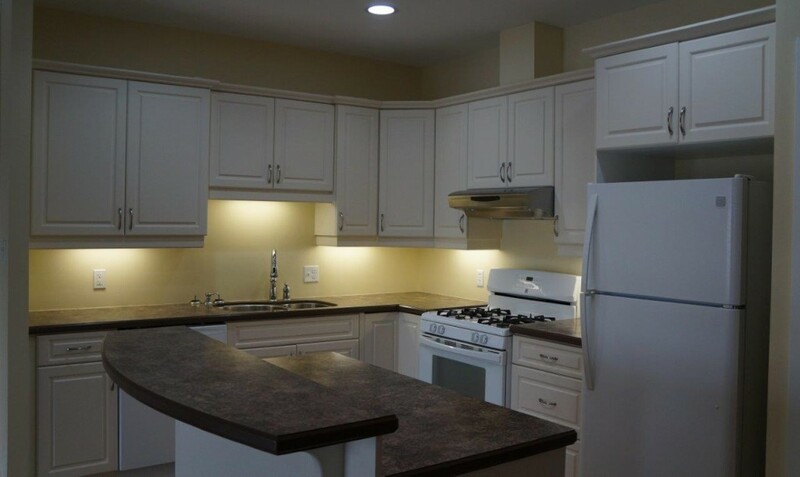 At $1350/month, plus electric, this home can be yours! E-mail Sonya@consideratemgmt.ca , call 206-3141 during business hours or 260-0442 anytime with questions or to view.